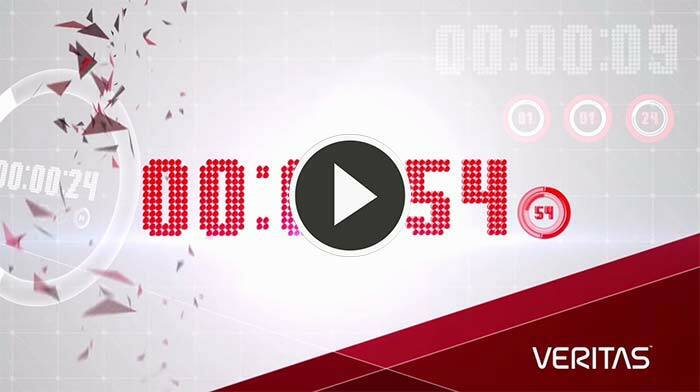 Welcome to Veritas Partner Force (VPF), our comprehensive partner program designed to reward your capabilities, commitment, and growth. Together with great performance-based benefits and financial rewards, VPF provides the tools to support your go-to-market, grow your revenues and set you up to change the game in Information Management – no matter how your customers want to do business with you. 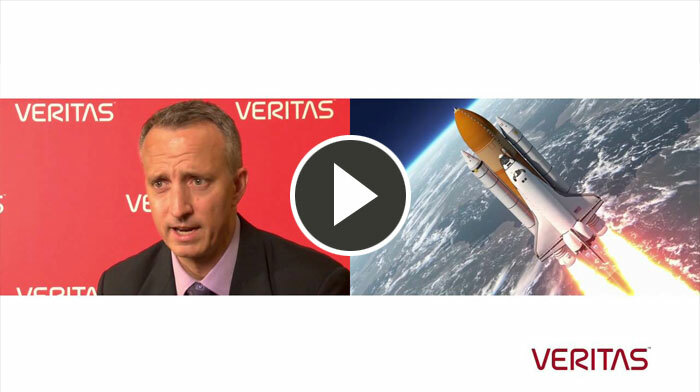 Veritas Partner Force is continually evolving to suit the way you want to do business with us. Our programs are structured to maximize your Information Management opportunity with Veritas. Following the success of our Reseller Program rollout, we are bringing together our programs for Distributors, Service Providers, Strategic Partners, and Technology Partners, specifically designed to help you deliver more value to our mutual customers. The Veritas Partner Force Reseller Program is designed to help Partners stay ahead of the market – selling our innovative information management solutions. By partnering with our Distributors, we're committed to improving profitability as you deliver excellence to your partners. Want to unlock greater rewards and predictable profitability as a service provider? Find out how to get started now. 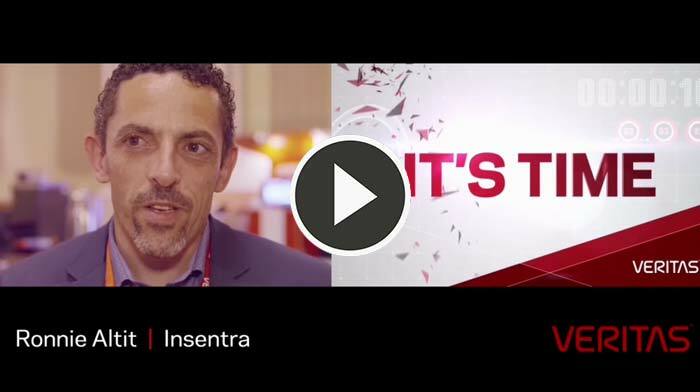 Veritas GSPs include some of the industry's most highly respected players developing transformative business, marketing, and technology programs around Veritas solutions. The Veritas Technology Partner Program (VTPP) empowers you to deliver enhanced value to your customers, by integrating and certifying your solutions portfolio with our market-leading technologies. Engage with our campaigns to build marketplace awareness, thought leadership and demand with Veritas. © 2016 Veritas Technologies LLC. All rights reserved. Veritas and the Veritas Logo are trademarks or registered trademarks of Veritas Technologies LLC or its affiliates in the U.S. and other countries. Other names may be trademarks of their respective owners.